2012 has been quite the journey for Guess Records with a host of well supported releases. 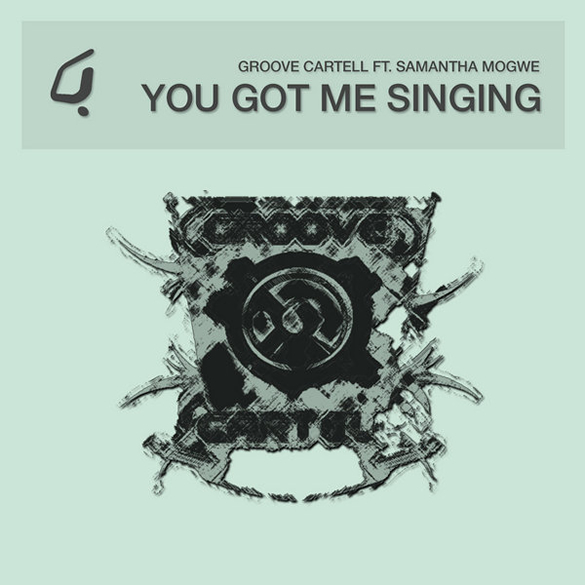 Heading into a new year, we’re proud to bring to you another of South Africa’s up and coming talents, Groove CarteLL featuring Samantha Mogwe on lead vocals. Featuring remixes from Spiritchaser, Est8 and DJ Kuchi. ‘You Got Me Singing’ is out now on Guess.